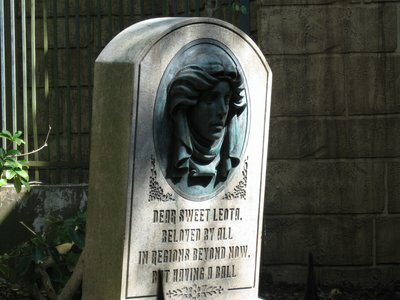 It’s one of the few things that is almost universally disliked at Disney World – lines. While Disney is an innovator in this area, including the FastPass systems and the new FastPass Plus system, lines are still a part of the equation on a Disney vacation. And the bigger the crowds, the longer the lines. So if you go during an especially busy time, say during the summer or around Christmas, be ready for crowds and long lines. 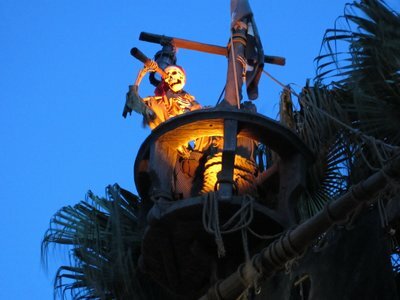 1 – Pirates Of The Caribbean – This is a classic and fun attraction, one that the whole family can enjoy (unless your little ones are afraid of dark spaces). And it normally has very short or no lines. In fact, most of your ‘waiting’ time will be walking briskly through the long queue area to get into your boat. The Pirates Of The Caribbean is a classic ride, is lots of fun, and it normally has short lines. 2 – Walt Disney World Railroad – Most people think of this as a way to save some walking time in getting between the three main stops in the Magic Kingdom: Main Street USA, Frontierland, and Fantasyland. But the railroad is really an attraction unto itself, with fun narration, a few scenes to enjoy along the way, and the joy of experiencing a real steam train engine that shows you what transportation was like many years ago. 3 – Carousel of Progress – It’s a little tired and could use some TLC, but this is another classic attraction that is fun and rarely has a long wait. It’s been many years since I’ve seen the theaters full. 4 – Tomorrowland Transit Authority / PeopleMover – This is another classic Tomorrowland attraction that rarely has a line. It has a huge throughput capacity and takes you on a tour that allows you to experience a bit of air conditioning and plenty of spectacular views along the way. 5 – Imagination – While not nearly as beloved as the original edition of this attraction, the Journey Into Imagination With Figment is still a respectable ride-through attraction. It’s got great songs, fun animatronics, and even a room with stinky skunk smells. 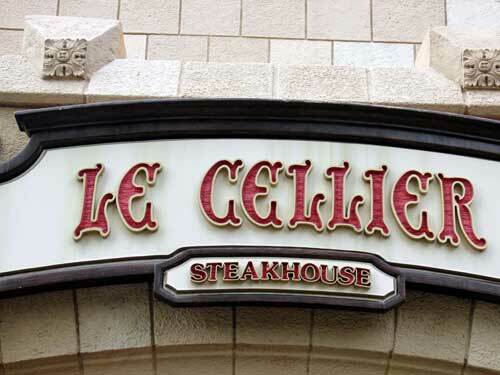 Scent preferences aside, I never can figure out why this isn’t more popular at Epcot. But you can take advantage of this and enjoy the fun with little or no wait. 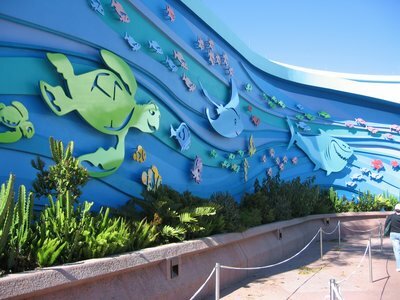 6 – The Seas – This Future World pavilion was upgraded a while back, and is now sprinkled with Nemo and his friends. The ride allows you see both some real fish and some projected, animated fish. It’s a good time with a short line. Swim over to The Seas for a fun attraction that normally has little or no wait. 7 – Spaceship Earth – If you do actually wander by this attraction and see a line, just come back later in the day and chances are there won’t be much of a line. 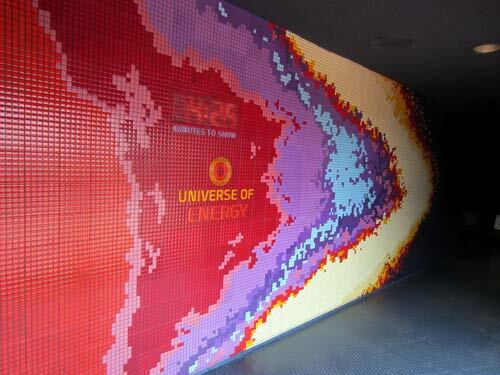 This is another classic attraction with a huge hourly ride capacity that is a must-see for your visit to Epcot. 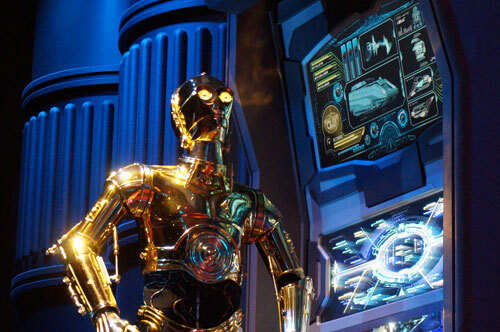 8 – Star Tours – Unless you are visiting on Star Wars Weekends, this is a simulator ride that normally doesn’t have very long lines. 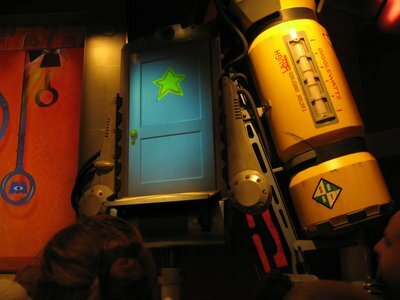 And in my opinion this is a very strong attraction at Disney’s Hollywood Studios, especially since the experience changes each time. May the force, or whatever, be with you. 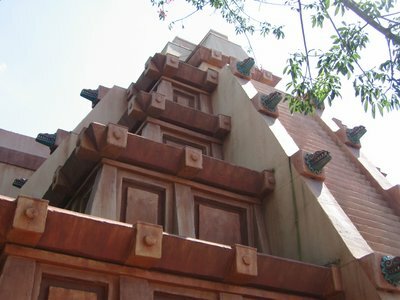 9 – The Great Movie Ride – I can remember back in the day when you actually did have to wait in a long line for this extensive attraction. But those days seem to be long gone, with more thrilling adventure like Toy Story Mania and the Hollywood Tower Of Terror just down the way. But you can enjoy a short line, a long ride, and a fun time – even when crowds are big. What do you think about this list of rides with short lines?